One for product related inquiries and one for questions regarding the campaign. We offer to answer questions for you and only forward the ones that are related to your business. 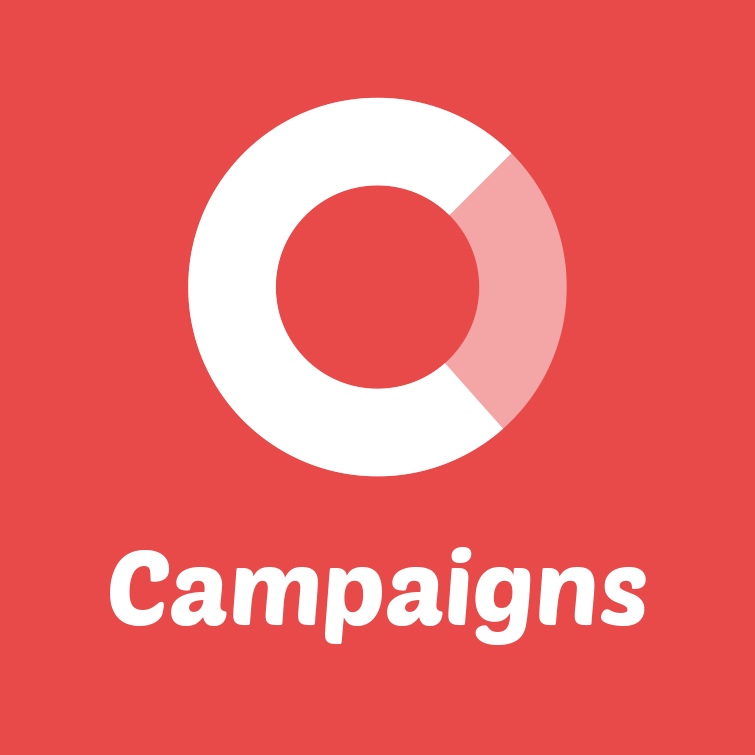 Please contact us on info@campaignshq.com to hear more.